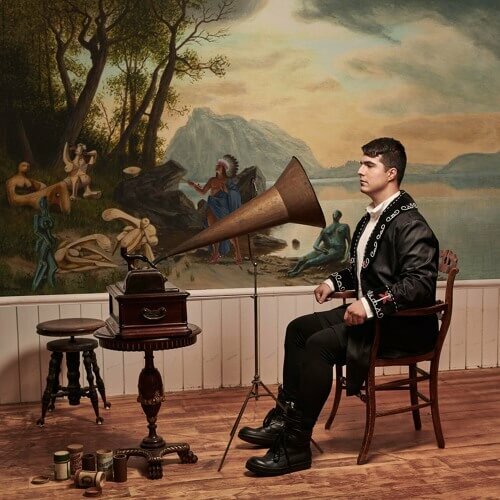 Jeremy Dutcher is a classically trained operatic tenor and composer who takes every opportunity to blend his Wolastoq First Nation roots into the music he creates, blending distinct musical aesthetics that shape-shift between classical, traditional, and pop to form something entirely new. Dutcher’s debut release, Wolastoqiyik Lintuwakonawa, involves the rearrangement of early 1900s wax cylinder field recordings from his community. 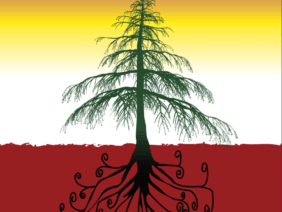 “Many of the songs were lost because our musical tradition was suppressed by the Canadian government. 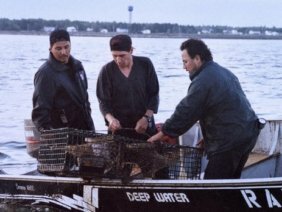 I’m doing this work as there’s only about a hundred Wolastoqey speakers left. It’s crucial that we’re using our language because, if you lose the language, you’re losing an entire distinct way of experiencing the world.